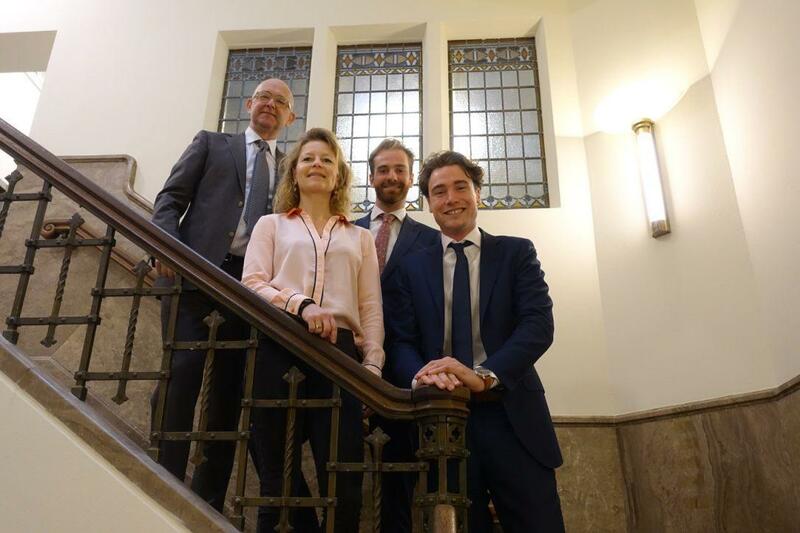 The Hague Security Delta is pleased to announce that Pointer Corporate Finance has become Premium Partner. Pointer Corporate Finance offers advice in acquisitions, divestments, mergers and equity and debt advisory. They provide tailor made advice, enabling their clients to pursue their ambitions and realise their strategies. Pointer Corporate Finance considers it very important to keep track of the latest insights and developments in the fast-growing cyber security market. More companies are entering the market and the industry is coming at a point where consolidation is inevitable. Companies with the right financial strategy, having secured the right financial or strategic partners, will benefit from these trends. As premium partner of HSD, Pointer Corporate Finance will have an opportunity to stimulate, support and contribute to business activity in the (cyber) security sector. Pointer Corporate Finance is looking forward to meet HSD Partners and to collaborate with organisations that seek advice on any of the above mentioned topics. In addition to this, they are always open to meet organisations that want to discuss both financial as well as general strategy related topics.